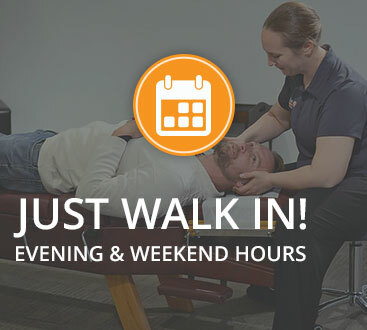 At Walk-In Chiropractic Billings, MT, you can get treated on your time. Like our name implies, you don’t need an appointment, you can just walk in. Even better our prices are set up the way you would do it, with no hidden fees. It’s affordable to get started at just $29 and ongoing care is amazingly affordable with our monthly wellness memberships. We’re also open on Saturdays for your convenience. Walk-In Chiropractic further sets us apart in Billings by our customized approach. 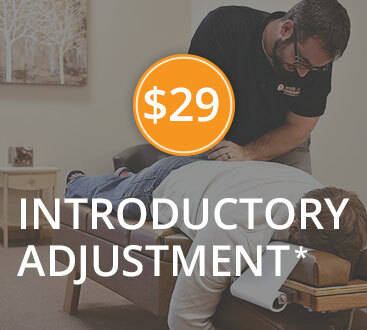 We will tailor our chiropractic techniques and services to your particular needs. We are dedicated to making sure that you feel comfortable and are getting out of pain while working toward achieving the highest levels of wellness. Whether you are suffering from chronic pain, an acute flare-up or just need a regular adjustment our Spokane doctors of chiropractic are here to help. 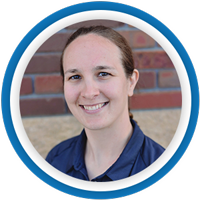 Dr. Hilary is excited to join the Walk In Chiropractic team and serve the citizens of Billings and the surrounding areas! Growing up in Montana, Dr. Hilary’s first introduction to chiropractic care came from her desire to keep her show horses healthy and performing at their best. After seeing the amazing changes in her horses, it didn’t take long for her to become a chiropractic enthusiast herself. This enthusiasm eventually led her to graduate from Northwestern Health Sciences University where she discovered a passion for helping women and children reach their greatest health potential. Dr. Hilary has worked with patients from newborn to 90 years old. She is constantly attending seminars to help deepen her knowledge base in women’s and children’s health. 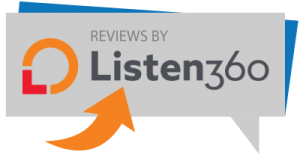 She utilizes a variety of techniques to customize a care plan for each patient that works best for their specific needs. Your body is run by your nervous system. If there is no interference, your body will be able to heal itself and you will experience the best health possible. Dr. Hilary’s job is to remove interference to your nervous system so that your body can heal. She firmly believes in your body’s ability to express health and is excited to be a part of your healthcare journey. Dr. Hilary has completed 200 hours of post graduate classes in pregnancy, pediatrics and child development. 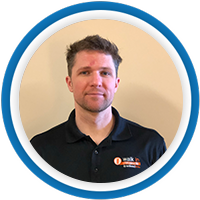 Dr. Sam Croft recently moved into the Billings area with his wife and 5 year old daughter. He graduated this past year from Palmer College of Chiropractic and recently joined the Walk In Chiropractic team. 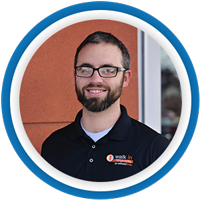 He is excited to bring the philosophy, science, and art of chiropractic to the Billings area! He believes that health comes by keeping a good balance in our lives, and chiropractic plays a large role in maintaining that balance. By getting adjusted regularly, we ensure that there is proper nerve flow to the brain and all the tissues of the body. By receiving consistent adjustments along with a proper diet and exercise, an environment where we can experience a much higher quality of life is fostered. He looks forward to serving the people of Billings and getting to know each of you.